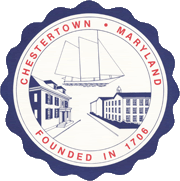 Click on the links below for information on Chestertown Commissions and Committees. The Town Ethics Commission is composed of three members appointed by the Mayor and confirmed by the Council. The members are appointed for terms of three years. In reviewing applications, the Commission shall give consideration to the historic, archeological, or architectural significance of the site or structure and its relationship to the historic, archeological, or architectural significance of the surrounding area; the relationship of the exterior architectural features of a structure to the remainder of the structure and to the surrounding area; the general compatibility of exterior design, scale, proportion, arrangement, texture and materials proposed to be used; and any other factors, including aesthetic factors, which the Commission deems to be pertinent. 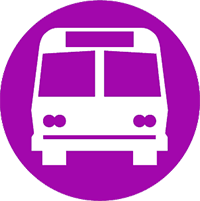 A Planning Commission is hereby appointed for the purpose of making a comprehensive study of present conditions and expected growth in the town, and formulating or designing a Master Plan for the town and designing a zoning ordinance based on the Master Plan. 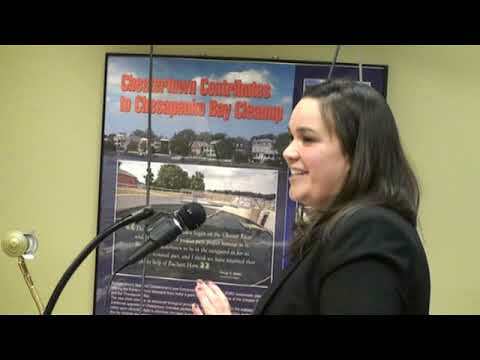 The Chestertown Recreation Commission is comprised of seven members who help to provide recreational opportunities and programming for the citizens of Chestertown. It shall be the responsibility of the Committee to study, investigate, counsel, and develop and/or update annually and administer a written plan for the care, preservation, pruning, planting, replanting, removal, or disposition of trees and shrubs in parks, along streets, and in other public areas. The Utilities Commission is a governing body that regulates the rates and services of a public utility. The Utilities Commission meets before the Mayor and Council at their first meeting of the month.